110 Marsh Drive neighbors the golf community of Royal Pines. The home is conveniently located on Lady’s Island, South Carolina and is a quiet street just off of Brickyard Point Road South and Middle Road. 110 Marsh Drive is situated just minutes away from shopping, local restaurants, and the Historic Downtown Waterfront in Beaufort, South Carolina. The single family home belongs to the original owner and comes with 3 bedrooms, 2 full bathrooms, a family room, and an oversized 2 car garage. 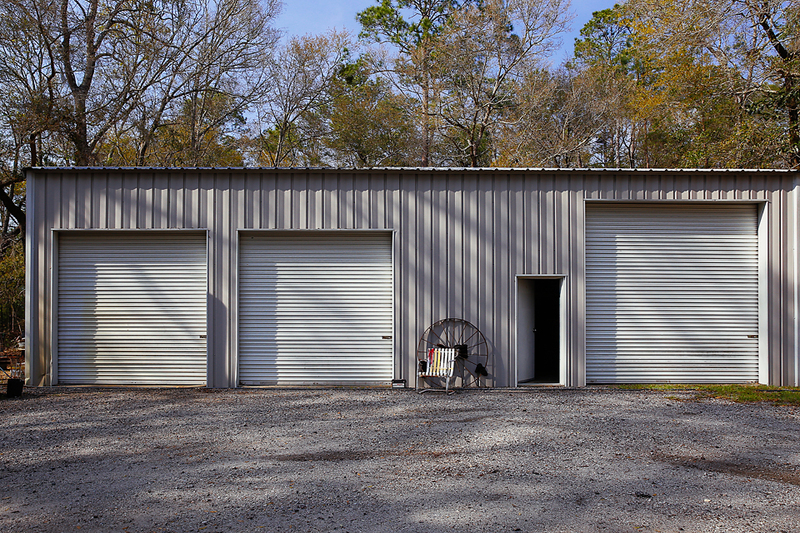 It showcases approximately 2027 square feet with an additional storage building that provides another 2000 square feet. 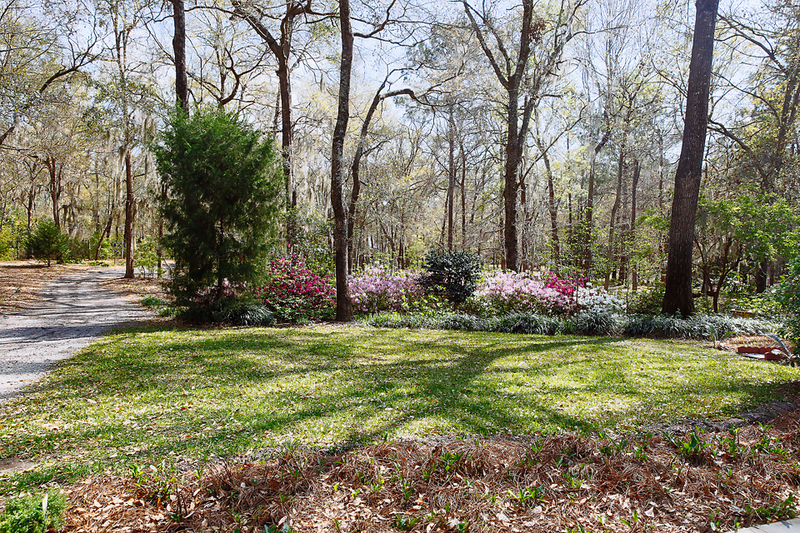 110 Marsh Drive comes with almost 6 acres of land and beautiful landscape that allows for endless potential. The land provides the option of agricultural zoning which will allow the new owners to establish a farm, paddocks, or even a stable. Along with the home comes a security fence and gate that surrounds the perimeter of the property. As you enter through the foyer, you instantly notice the cathedral ceilings and beautiful hardwood floors throughout the home. 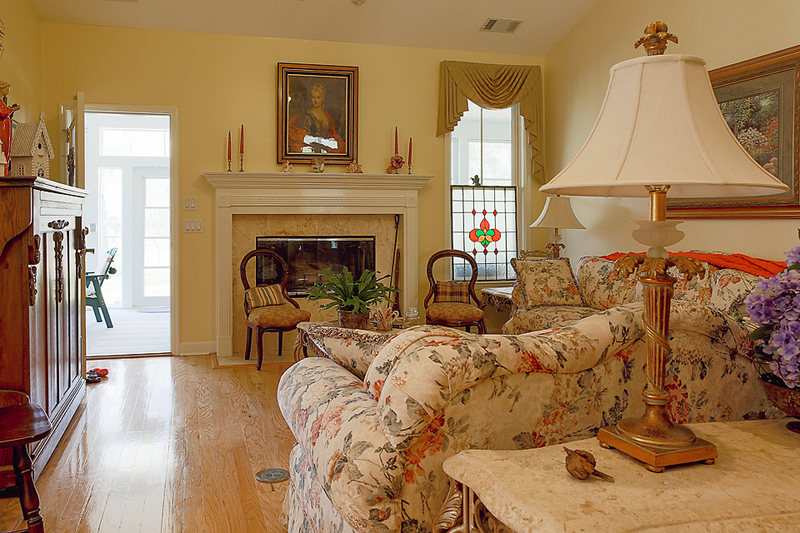 The formal living area is spacious and comes with a wood burning fireplace. 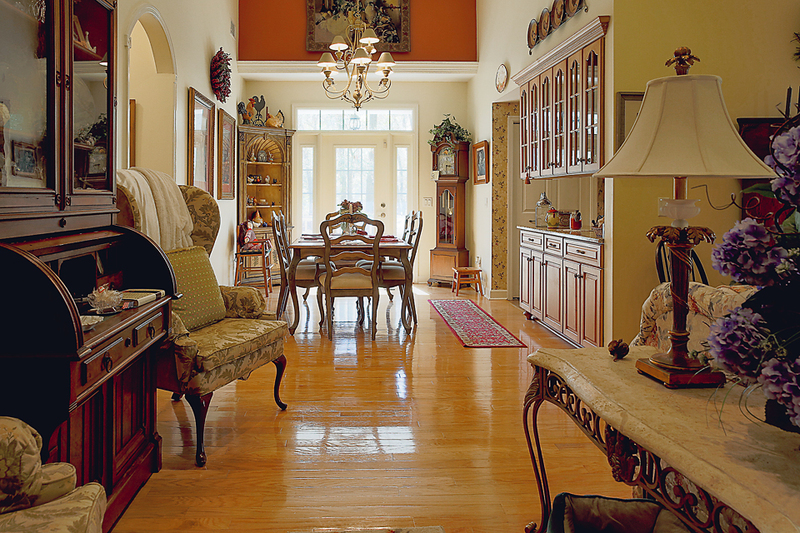 The kitchen blends well when moving through the home and provides adequate space along with custom cabinetry. The master bedroom is located on the 1st floor and comes with 2 spacious walk in closets. The master bath provides dual sinks, a tub, and a stand up shower easily accessible from the master bedroom. 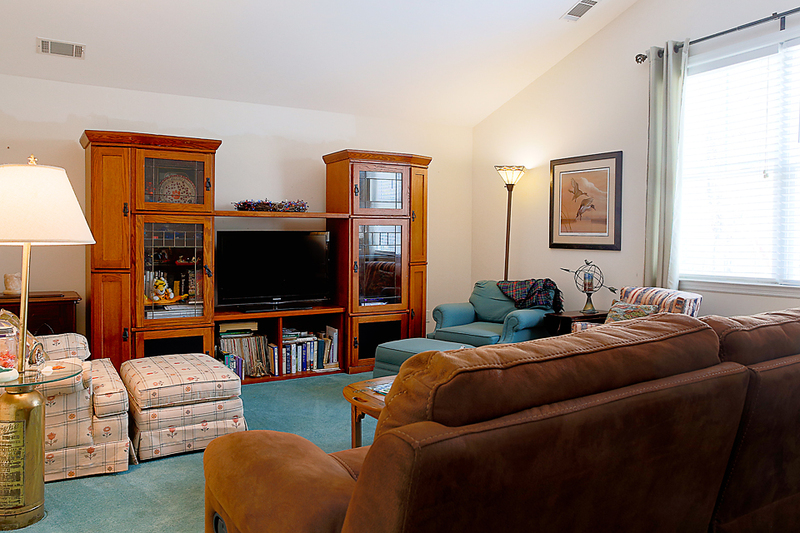 As you travel upstairs, you come into a large family room that also branches into a small office. 110 Marsh Drive is a one of a kind home. 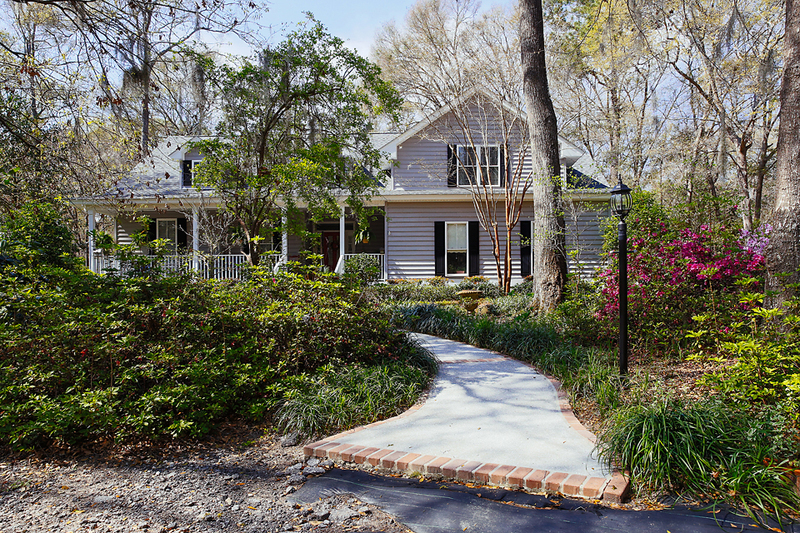 You have the peace and privacy of owning land while only being within minutes of downtown Beaufort and local markets. The home requires no HOA fees or flood insurance. Ladys Island, South Carolina is made up of many residential neighborhoods. They range from waterfront, to marsh, and more inland views. The area provides the peaceful lowcountry atmosphere without being far from the city or other fun activities.